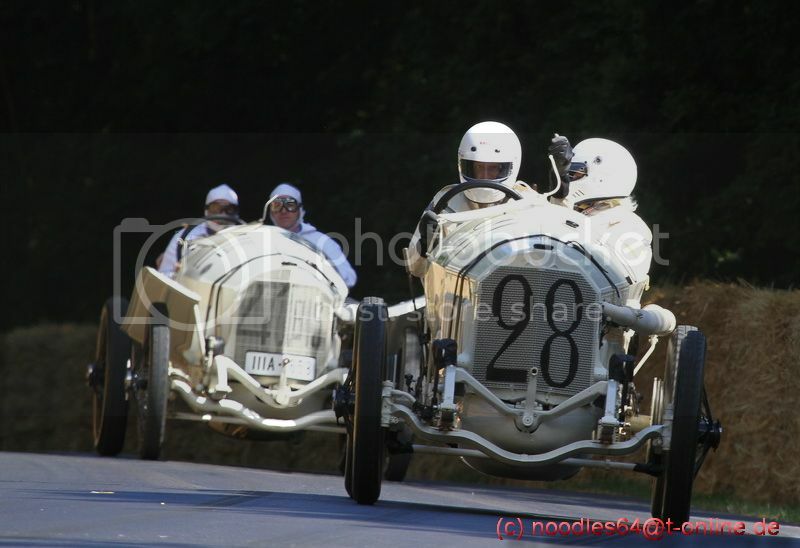 "Just hours before the German Grand Prix, the new Mercedes-Benz W25s, painted in national white, are one kilogram over the weight limit to qualify to race. Alfred Neubauer, the team manager, in a last minute stroke of genius, orders the paint stripped off. He solved the problem for the day, and created a silver icon for the ages". 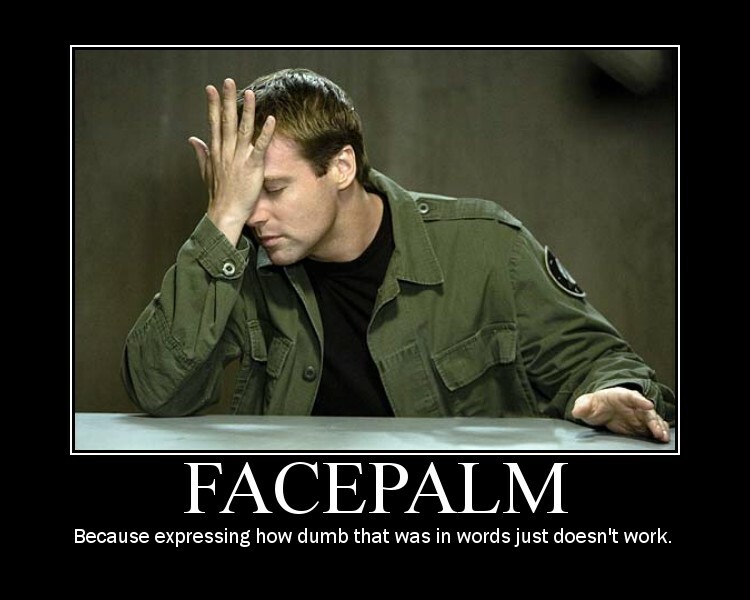 Got an "O RLY?" owl pic handy too? Edited by E.B., 30 June 2014 - 15:57. I think we'll eventually have to concede defeat on this one chaps. As Sir Winston Churchill said, "A lie gets halfway around the world before the truth has a chance to get its boots on". He was indeed talking about Germans at the time, though probably not Alfred Neubauer, or even his successors at MB. No, I think that history tells us that they'd have surrendered pretty quickly, and I'll repeat V2's apologies to nos amis Français. In fairness, the caption did also say June 3rd, so at least they did seem to get the correct date for when the paint stripping, er, didn't happen. Just got the event wrong. Even if the story *had* been true, by what measure does the removal of the paint qualify as 'genius'? Given that pretty much everything else on the cars must have been wholly functional, necessary and already minimalist, it seems like the most patently obvious last-minute step to take - especially for such an analytical outfit as MB. Seems like an insult to MB - and every other team - to suggest this qualifies as genius. Edited by 2F-001, 01 July 2014 - 06:16. 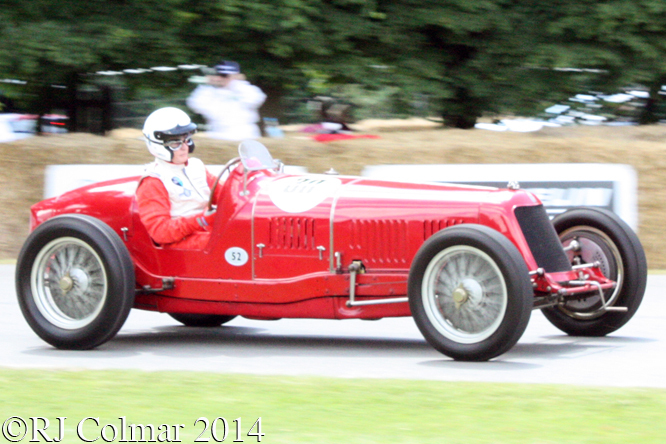 John Fitzpatrick at his side at Goodwood last weekend. the rest of the runs had to be cancelled due to accidents . Japanese owner , Shoji Tochibayshi , wanted me to be very cautious ( only rev to 7000 ) - and I was . They have done a wonderful restoration on the car , so they sure don't want it damaged . I am very grateful that they asked me to drive it. Whilst the standard of the captions may have left a little to be desired, it has to be said that all the artwork itself was truly stunning. 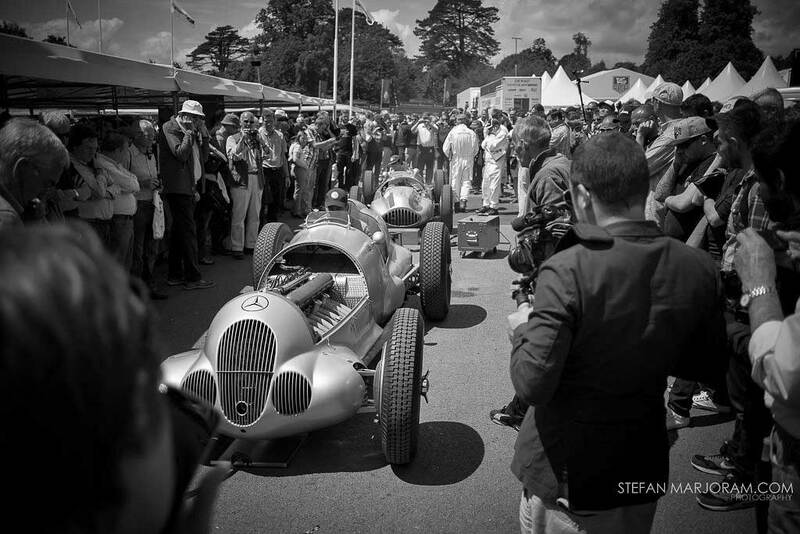 Mercedes-Benz Celebrates 120 Years of Motorsports at the 2014 Goodwood Festival of Speed: Stefan Marjoram was at the event for Mercedes-Benz and we have a feature with his images and art covering the automakers pre-war cars, and the centerpiece sculpture. See and learn more at The Old Motor. 1) Did Tim Birkin stop on lap 14 as per author or lap 16 as per Motor Sport quoted in the appendix ? 2) Did Tim burn his arm on the exhaust of his Maserati #3002, seen above, during his mid race pit stop referred to above, or during practice earlier in the meeting as per some other accounts. 3) Did Varzi and Nuvolari agree the outcome of the race, outside the existing 'syndicate of six agreement', on a toss of the coin on the morning of the race as per Canestrini is the editor of La Gazzetta dello Sport, see just before half way down this link ? 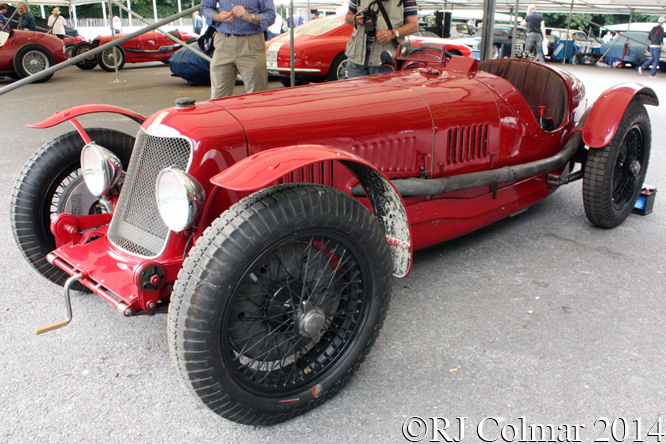 Sorry to point this out, but the car in your photograph is not the ex-Birkin 8C 3000 c/no 3002 (which was at the FoS) - it is Julian Majzub's Tipo 26, built from the parts of the Appleton Special and fitted with a 2500cc engine. 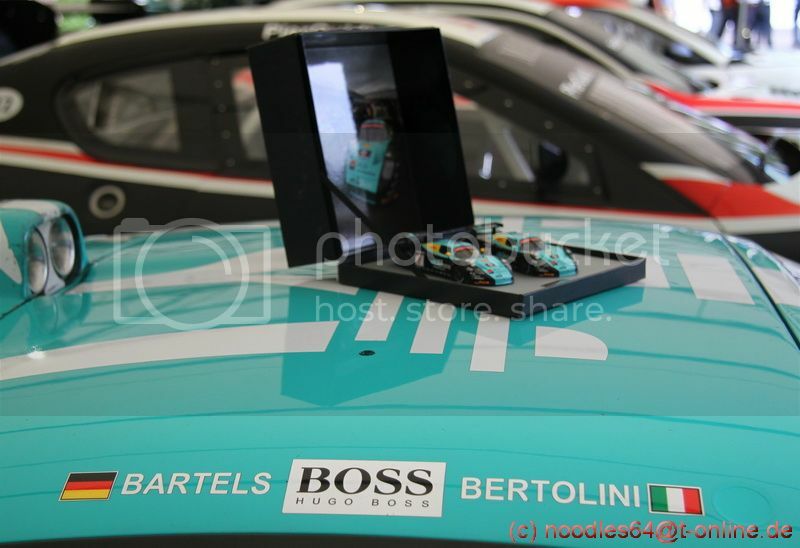 FWIW Moretti's reliable book on the Tripoli GPs says Birkin pitted on lap 16. Edited by ktrhe, 07 July 2014 - 11:50. 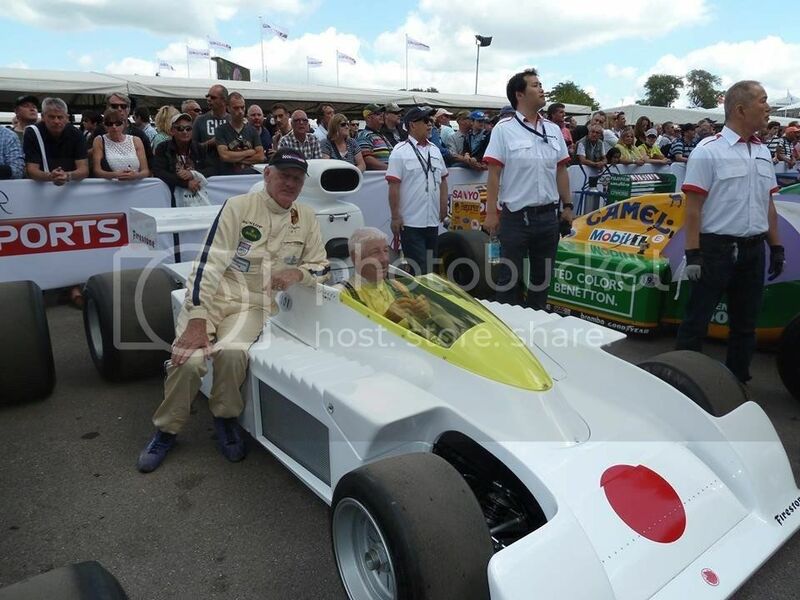 Is that the Jan Beekens Ecurie Nationale Belge car built by Jim Stokes under new ownership or another one?? Edited by bill p, 07 July 2014 - 16:38. Yes, it's now owned by an Italian-domiciled American whose name I can't recall. The programme shows it as being entered by Jason Wright, whose name also features as entrant/driver of the Derrington-Francis. Is he the owner of both cars? Nice photos..Nothing to do with you, but the Mac's look wrong without the Marlboro decals. Yes, the cars do look strangely blank. 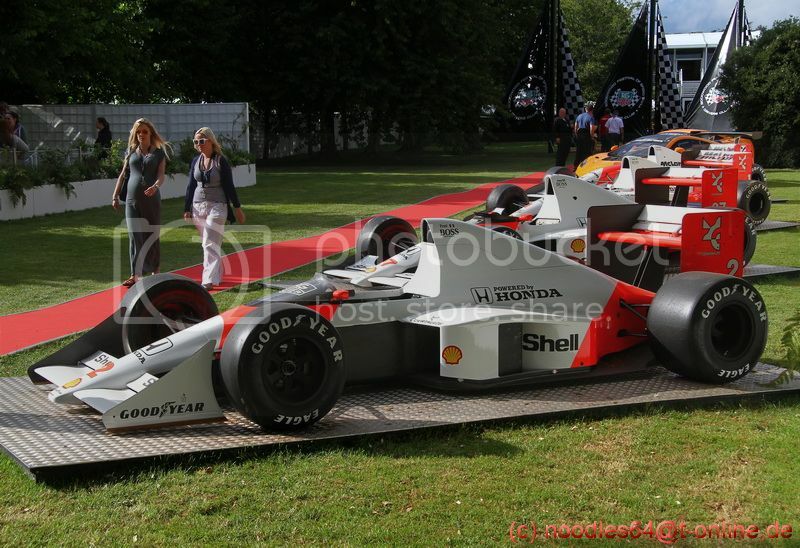 They'd look much better with 'McLaren' logos where 'Marlboro' used to be, which they've done with a couple of them. I imagine they've done much the same with the West sponsored cars, but they just don't look right like that. I'll make no comment about that Rubenesque female on the left, though you'd certainly have your hands full with that one. I was wondering why they had the "Addicted to winning" title as pretty much the same drivers were there as every year (which is brilliant but would not justify such a title). A gentleman there told me a rumour that Michael Schumacher was meant to be there this year, which would give sense to it. Does anyone know if this has any truth in it? This will feature the very latest in new-car technology from the Festival of Speed and Moving Motor Show presented by The AA in association with The Telegraph and will include a test drive with the incredible new Koenigsegg Agera One:1, which made its UK debut at Goodwood in the Michelin Supercar Paddock. The presenters will be Nicki Sheilds, Craig Doyle and Robert Llewellyn. The highlights show will bring the very best action from the hill, carrying on the event’s theme ‘Addicted to Winning’. 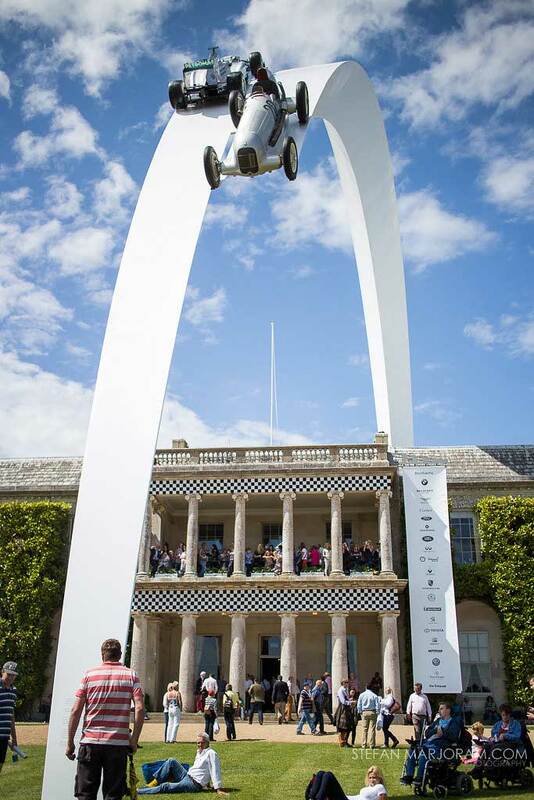 Moments to look out for include John Surtees and Kimi Raikkonen parading their title-winning Ferrari Formula One machines in tandem up the Goodwood Hillclimb, and ‘The King’ of NASCAR, Richard Petty, in his 1967 Plymouth Belvedere racer. 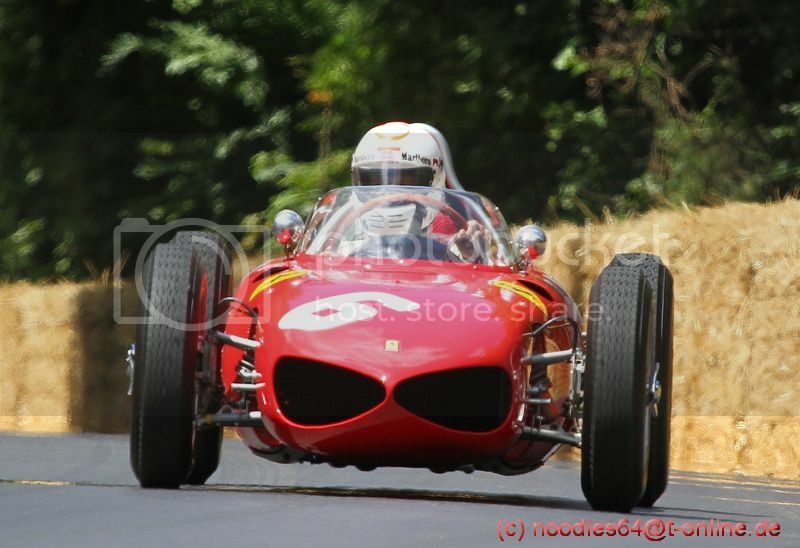 The red Ferrari 158 driven by John Surtees was presumably the one he's driven before, c/n 0006 I believe. 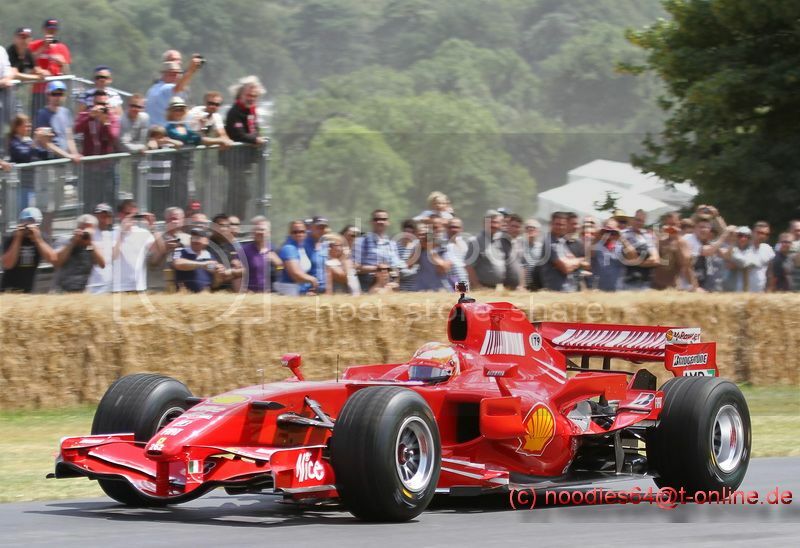 There was an article about that car in Cavallino magazine a year or two ago in which it said the owner had built a replica; would that be the NART-liveried one that was at the FoS? Was there a lunchtime get-together? And if so are there any photos? Or any other interesting cars, static in the paddock or Concours? 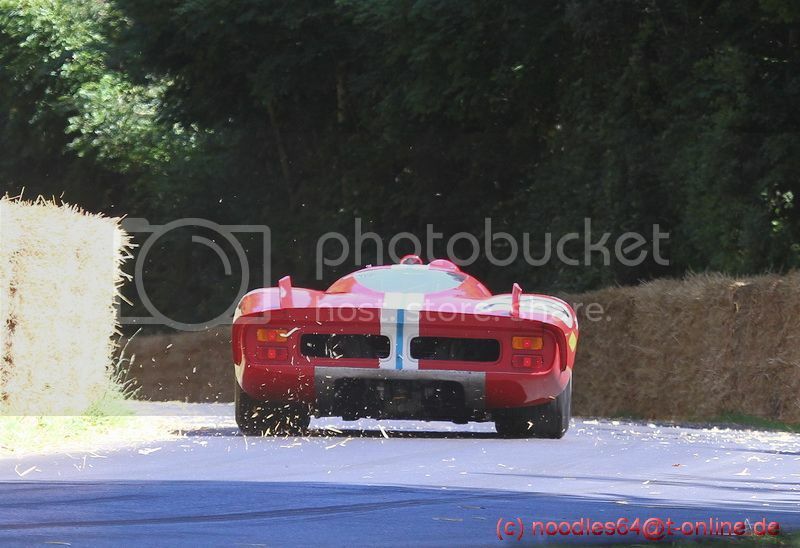 I couldn't go this year but wish I had been able to, just for the Maki, LEC and Ferrari 512S coda lunga. Edit: did any of the F1 teams run a car less than 3 years old? 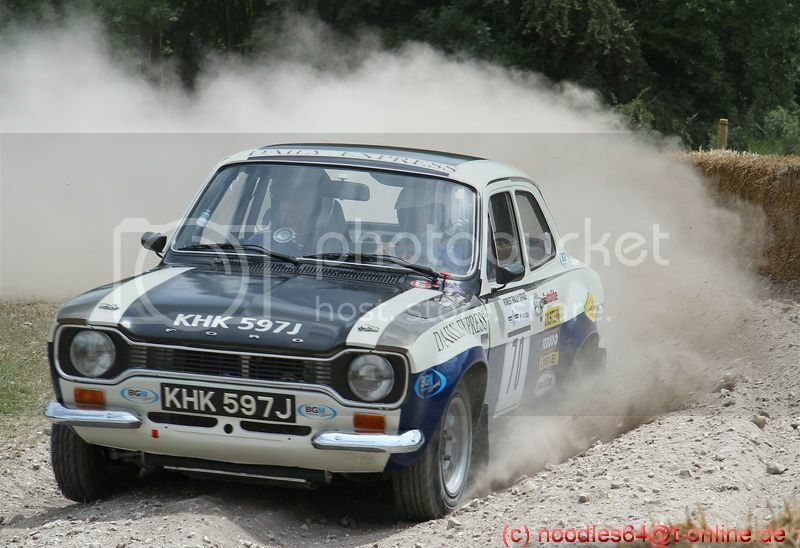 Notwithstanding the testing ban and limited demo mileage allowed, they used to think the FoS was worth running up-to-date cars but not at the last one I went to about 3 years ago. 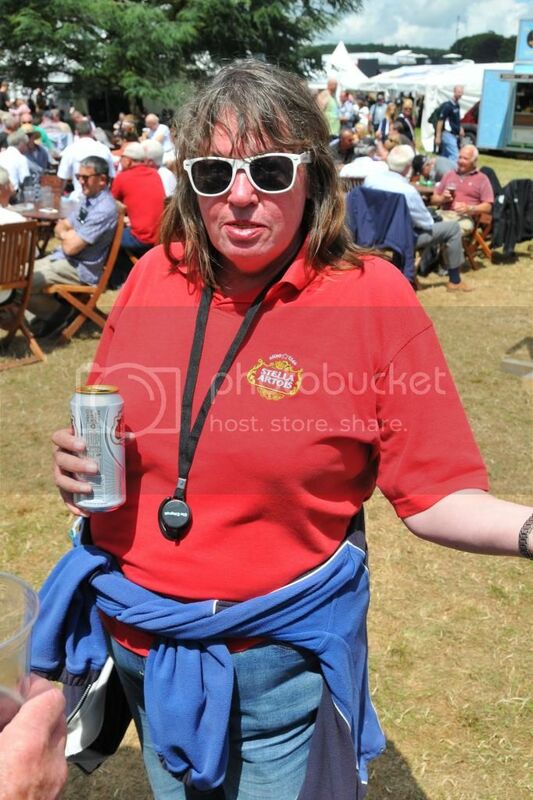 Edited by Macca, 09 July 2014 - 11:23. Was there a lunchtime get-together? And if so are there any photos? There was a small but select gathering on the Friday - Condor, D-Type, RS250, Giraffe, Kayemod, a barefoot Ensign 14, Bradbury West and me. (I think that's the lot - apologies to anyone I've forgotten.) Arttidesco turned up at the appointed hour but failed to spot us. As far as I know there were no photos. Edited by Tim Murray, 10 July 2014 - 07:13. It's our TNF friend Condor in characteristic pose, she's a good sport so I'm sure she won't mind me practicing on her. Since the Imageshack option disappeared for forum image posting, I decided to have a go with Photobucket, and this is my very first attempt. Edit. That went better than expected, is anyone else using Photobucket? I know a lot of us find this kind of thing a bit difficult, so if anyone wants a helping hand, just PM me. It's really simple, much easier than Imageshack, and if I can do it, then anyone can. Edited by kayemod, 10 July 2014 - 10:02. Lest we forget. There's a story in our feeble excuse for a local newspaper today about Poole man Steve Tarrant, who many will remember lost a leg and very nearly his life in a finish line crash at the 2000 FoS, the same incident did cost the lives of Andrew Carpenter and of course John Dawson-Damer, who crops up not infrequently on TNS. I've never met Steve, but know people who do, and it's quite remarkable what he's been able to fit into his life since his near demise. He maintained his interest in marshalling, and among other achievements, holds the world record for distance travelled on a mobility scooter, 190 miles in 24 hours around the Goodwood circuit, and if you Google his name you'll find a pic I particularly like, Steve on his scooter crossing the bricks on the Indianapolis oval. It takes more than the loss of a leg to slow that man down. Edited by kayemod, 10 July 2014 - 16:38.
if you Google his name you'll find a pic I particularly like, Steve on his scooter crossing the bricks on the Indianapolis oval. It takes more than the loss of a leg to slow that man down. A nice story from your local paper, Rob. 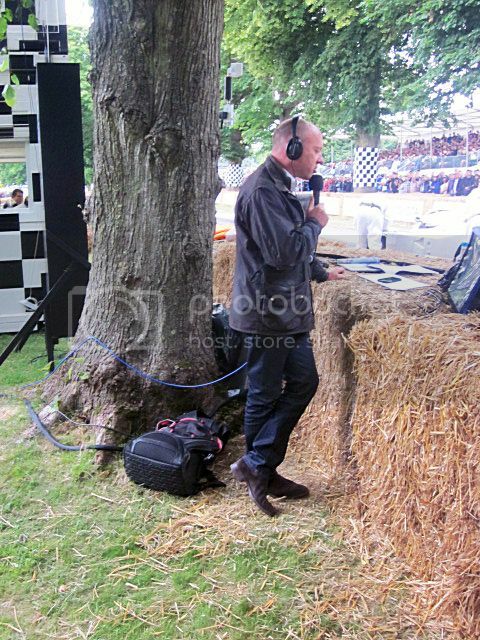 Much as I'm sure Steve would have loved to have been to Indy to cross the strip of bricks, the bricks in the picture are actually those which now grace the startline of the Goodwood hill, a gift to Lord March from the Motor Speedway. Yes, I could have phrased that better I suppose, no intention to mislead though, just swap "on" to "from". 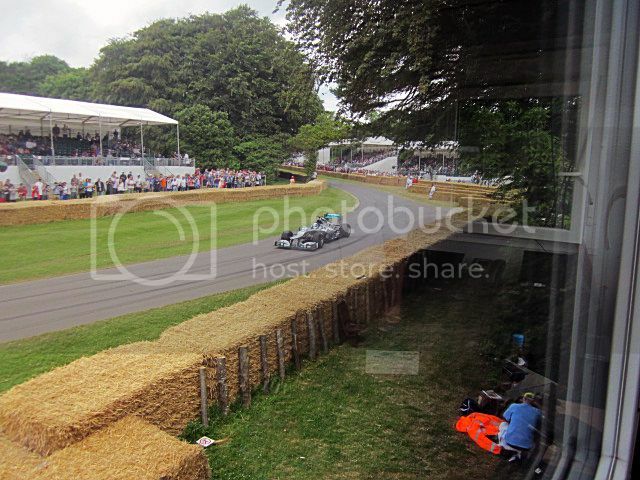 I get the distinct impression from watching the Goodwood FoS on ITV4 that there is very little interest in having competitive cars tackling the job of breaking the hill record. Judging by the overweight vehicles that one assumes are chosen to run in the so called shoot-out plus the lack of involvement of modern hillclimbers. 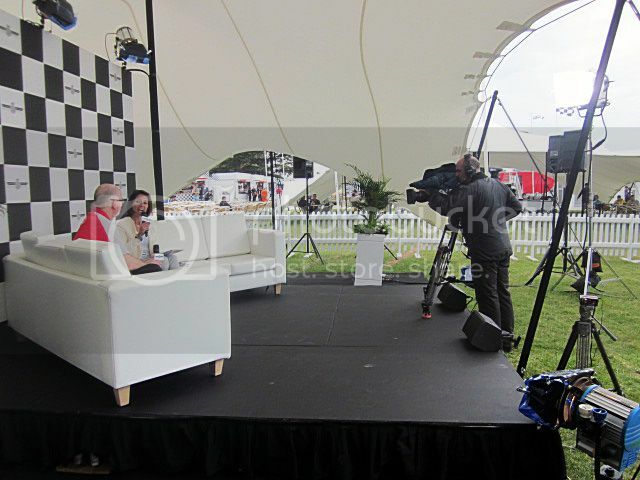 Having said that if we could now get ITV4 to run three programmes on the FoS - one for the 'supercars & new technologies', one for the sideshows plus demonstration runs and finally one for action on the hill we will start to get e real feel for the event. Interesting that that the Sharknose replica spends time in the Ferrari museum, considering that when it was being built, so I'm told, Ferrari wanted nothing to do with it. Was that the replica that Chris Rea commissioned? Goodness me no. That one was dreadful, (despite what Philip Hill said). 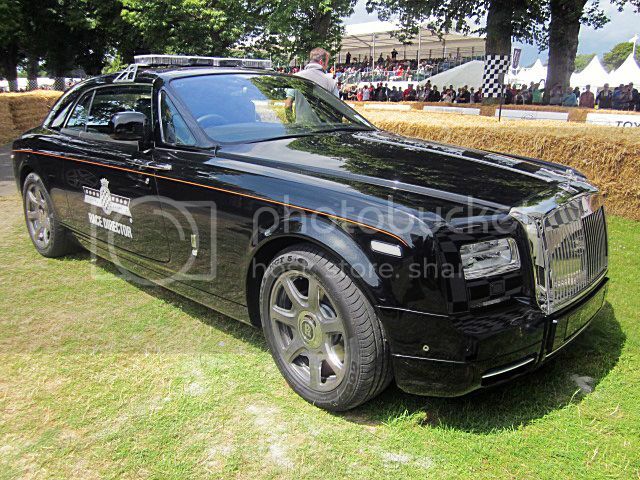 The car at Goodwood was nigh on perfect. Doubt if anyone needs it, but here's a reminder. It's beautifully made, I saw the real ones at Aintree in 1961, and I don't think they were as good as this one. I'm going to use a much overused word that I normally avoid like the plague, but this car is iconic, even if it wasn't really that brilliant apart from its jewel of an engine.. 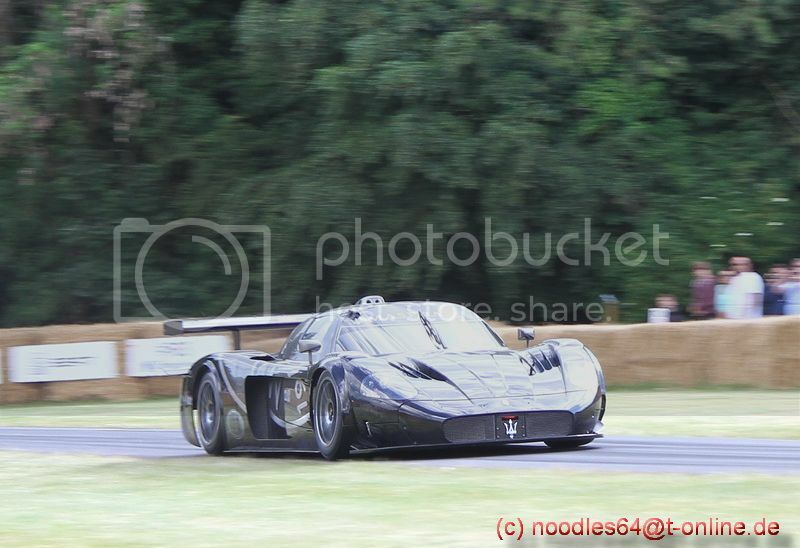 The car at Goodwood was nigh on perfect. So perhaps not a very true replica of a Ferrari of that era. 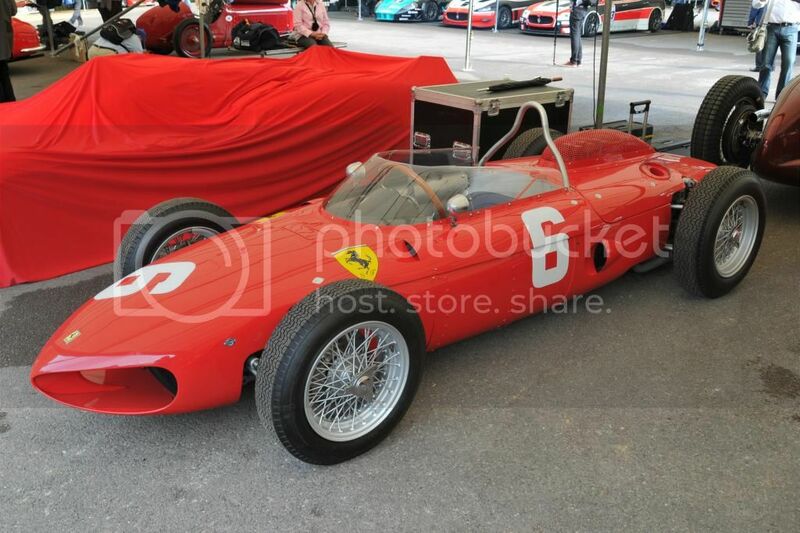 I always understood, - a relative term at my time of life...- that the Rea car did in fact find its way to Ferrari's premises, post-auction perhaps, also perhaps as a cynic said, to keep it out of sight. I also understood PTH was critical of it. 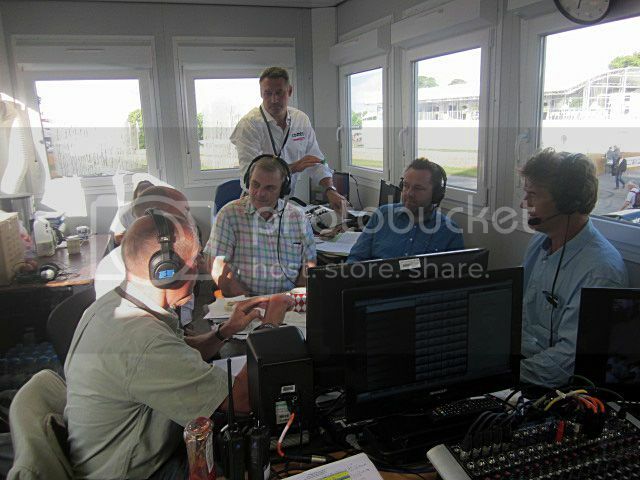 I was 2 feet away from him in the FoS paddock on the Friday night when he explained some of the design errors, not to mention a critique of the brake balance set up, he with his specs on the end of his nose as he had his head down into the cockpit. A marvellous man. Might have a photo somewhere here. The design detail which Jim Stokes put in was utterly amazing. 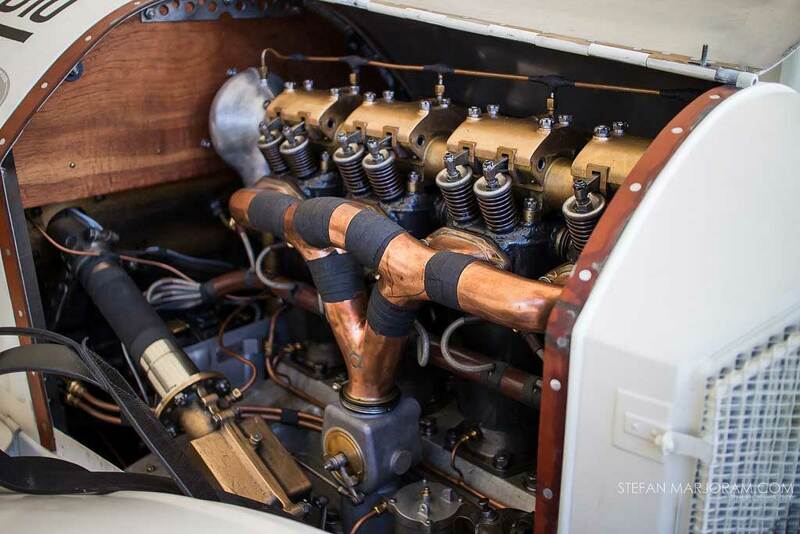 He was kind enough to spend what seemed a long time explaining it all to me, especially the working process of the clutch located at the very rear of the gearbox, as per originals. On another occasion I was on the fringe of a masterclass explanation of modern CAD assisted casting techniques on which he appears to be something more than just an expert. Just try to imagine the thing with a Climax in the back. Without it's lovely little engine, and the later 120º version, how far up the grid do you think it would have been? Jim Stokes Workshop operates to incredibly high standards. 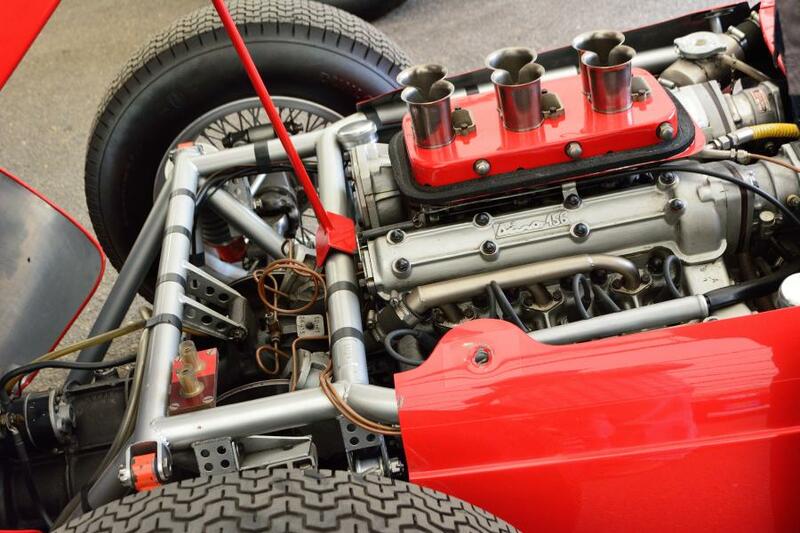 They had real difficulty trying to weld as badly as real-life Ferrari standards c.1960-61.